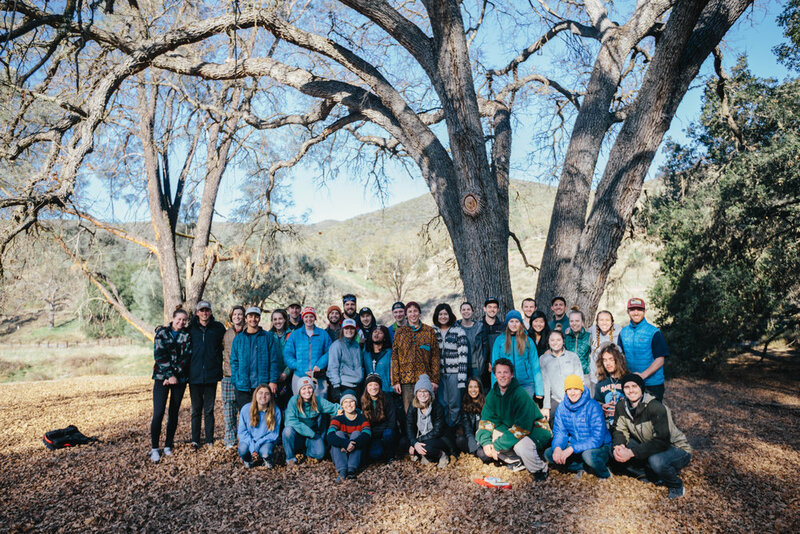 Once every quarter, Front Porch plans a camping trip for a group of 40 students. On these retreats away from busy school schedules, students will camp in beautiful national parks, meet people they may not normally come in contact with, and come back refreshed. From these trips, you can expect a wonderfully eclectic group of people, spiritual discussion and reflection, and a weekend where all you have to do is be together with the people around you. These trips are all inclusive, and we work hard to ensure they are affordable and accessible. To stay up to date on details for our next camping trip, or to find our camping trip sign up list, check out our Instagram or Facebook.